The Frugalista Fatshionista: Catherines - LAST DAY of Family and Friends Event! 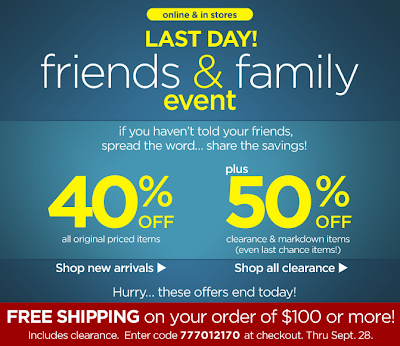 Catherines - LAST DAY of Family and Friends Event! Catherines, an affiliate of Lane Bryant, is having a CRAZY sale!